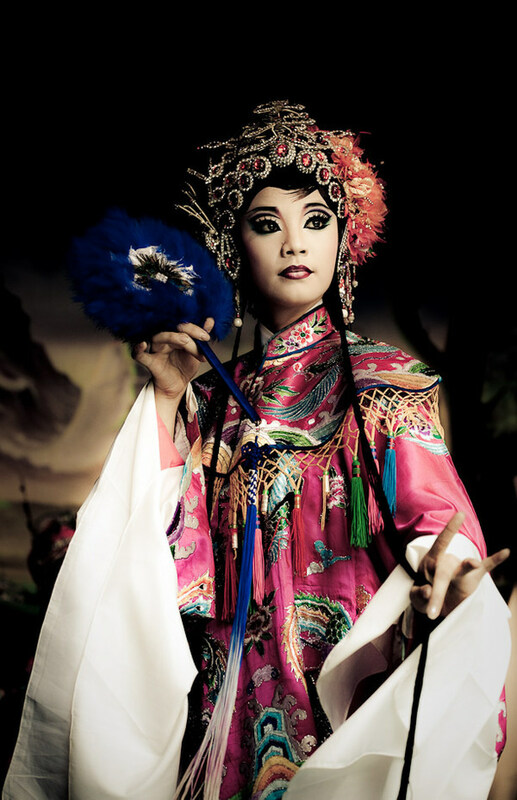 Originating in eastern Taiwan in the late 19th century, Taiwanese folk opera is part of the southern variations of Chinese opera. 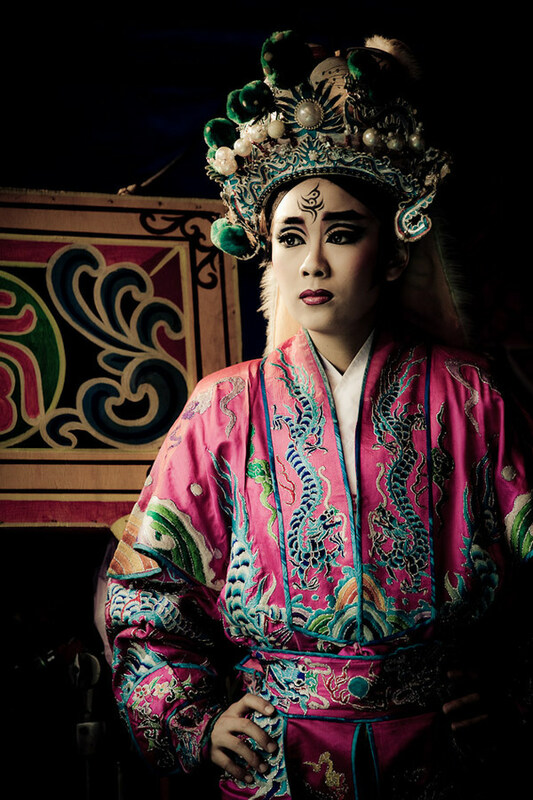 As the only form of Han traditional drama to have come from Taiwan, it was started by immigrants from Fujian, China and told folk stories of the region. 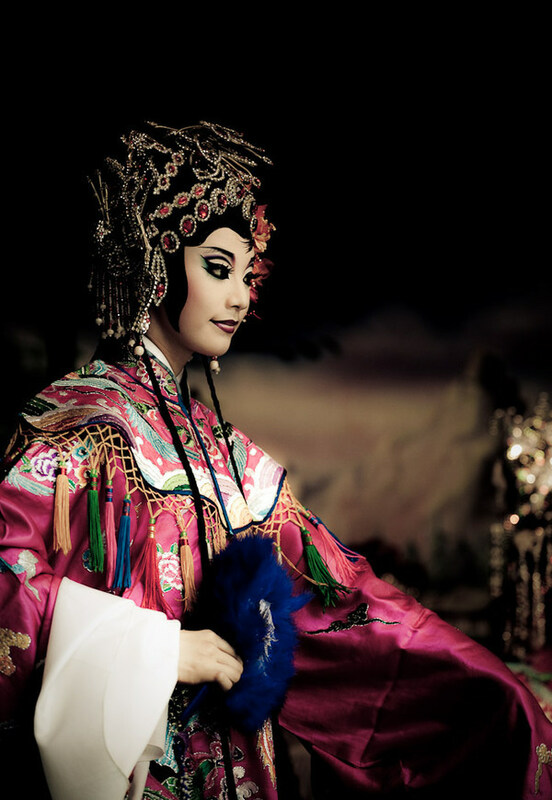 While its popularity has declined in the modern era, it still plays an important role in Taiwanese culture. 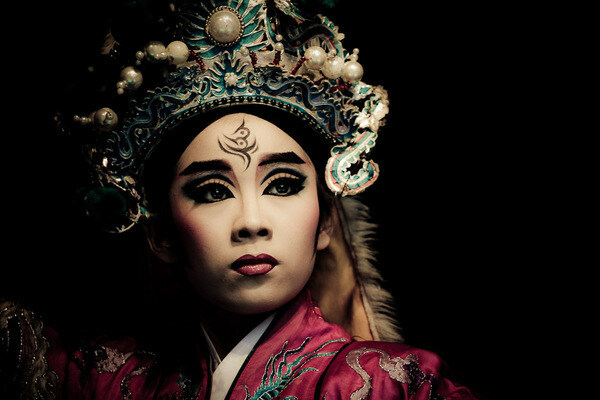 Portraits of Taiwanese folk opera performers, Taipei, Taiwan. 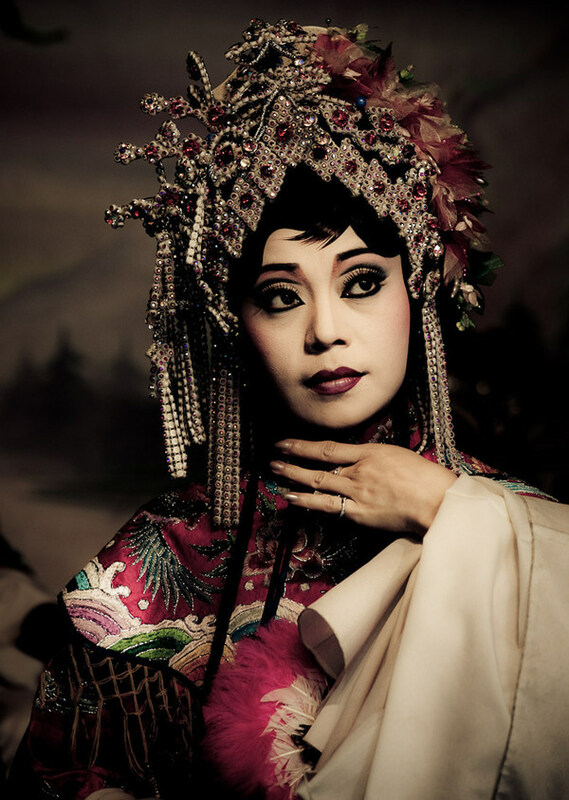 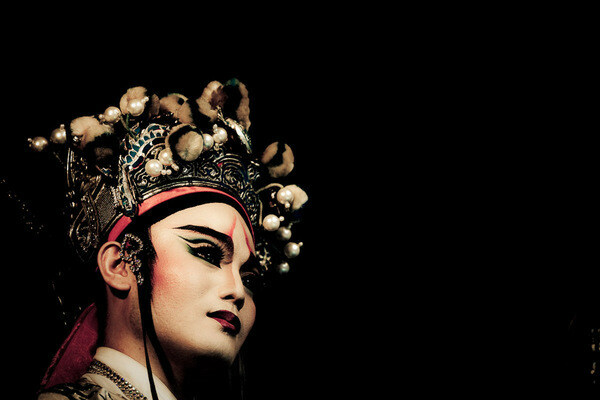 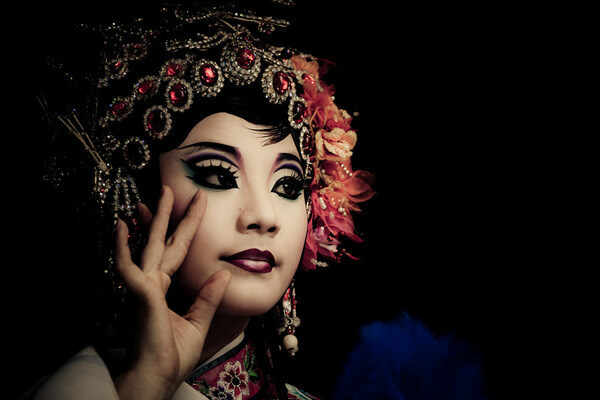 Taiwanese folk opera is part of the broader Chinese opera genre.